See your campus library to obtain a photo for your Student, Faculty, or Staff ID / Cougar Card. Any refund money you're entitled to can be sent to your card or directly to your bank. 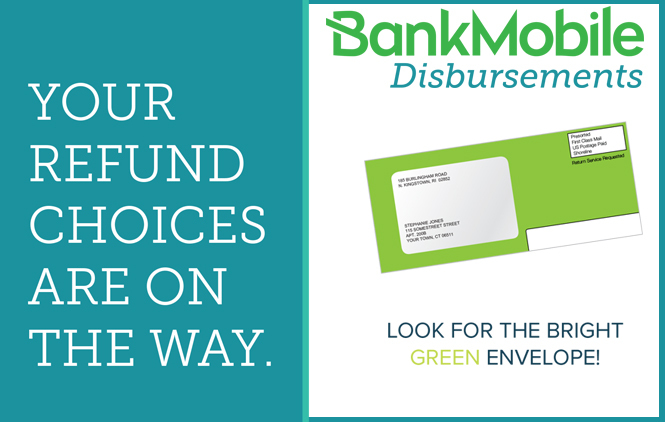 Activate your account by entering the activation code sent to you in the mail within a bright green envelope. Select either ACH deposit, or Vibe Checking Account. Enter all of the necessary information and when funds are disbursed, they will go to the option chosen. If your selections are not configured before the disbursement date, you will receive a paper check in the mail 21 days after the initial disbursement. If you are under 16, you do NOT qualify to receive your refund electronically. Is there a material you want that we don't have? Ask us if we can borrow it from another library by filling out this form! Instructors requesting library instruction please fill out this form and we will contact you promptly. This form can be used to recommend materials for purchase by Coastal Bend College. Please keep in mind that we cannot purchase textbooks for your courses, nor does the submission of this form guarantee purchase of selected item. Monday to Thursday: 8 a.m. - 6 p.m. The Alice Learning Resource Center is located down the main corridor down the last hallway. Tuesday: 11 a.m. - 4:30 p.m.
Wednesday: 7 a.m. - 11 a.m. & 12:30 p.m.- 4 p.m.
Thursday: 11 a.m.- 4:30 p.m.
Friday: Hours vary, please call to verify. 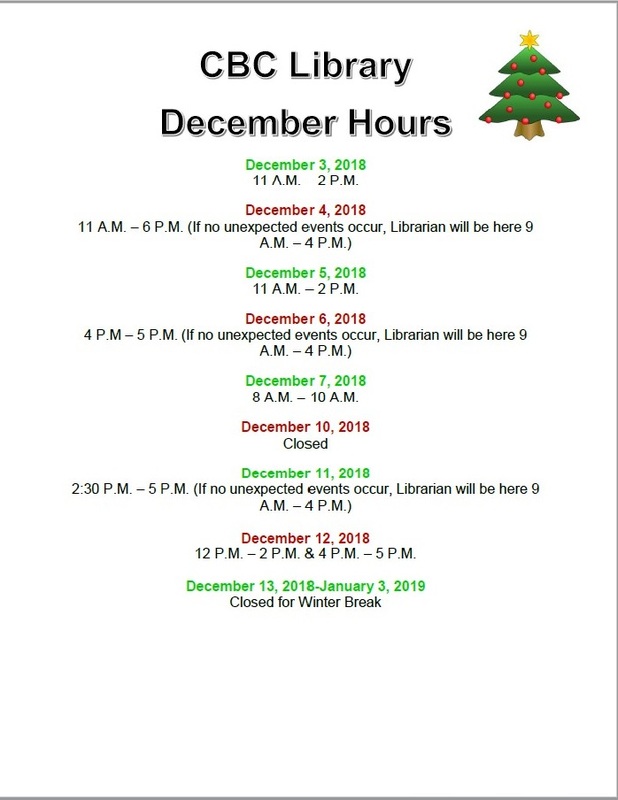 Hours will be extended when Librarian is on campus. Please call if you have questions or see the front office. **Continuing Education Students: Please call before to set up an appointment for an ID. The Kingsville Learning Resource Center is located next to the Testing Center. Thursday: 11 a.m. - 12 p.m. and 2 p.m. - 4 p.m.
Pleasanton Library Services available in Room 106 of the Pleasanton CBC Site. The Library room shares the same space and operates the same hours with student success center. Library staff wil be at the Pleasanton campus on Wednesdays. Please call to verify. The mission of the Coastal Bend College Library System is to support the college curriculum by providing diverse educational resources in all formats to support and supplement course content. The professional librarians teach individuals and scheduled classes how to effectively conduct research and select resources to successfully complete assignments. In addition, we provide general materials to stimulate the interests of a diverse student and public population to promote life-long learning.